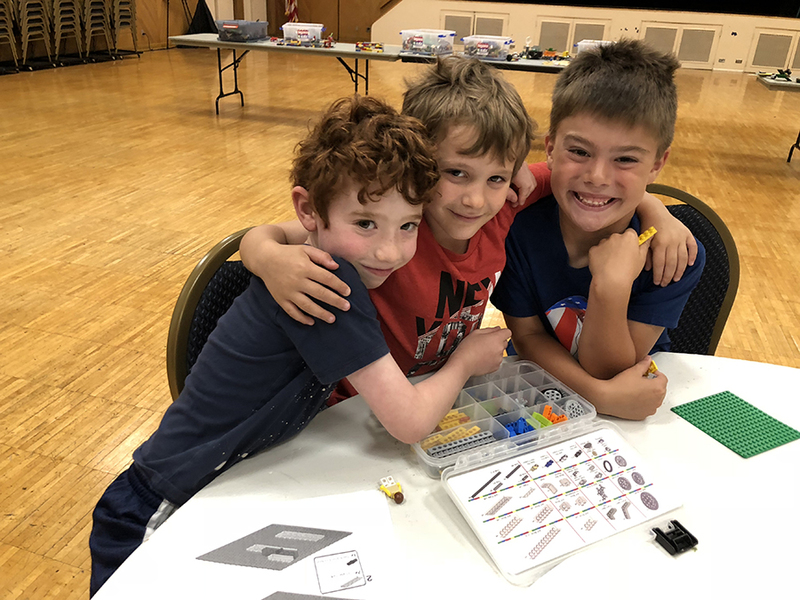 Camp is about fun, friends and new experiences. 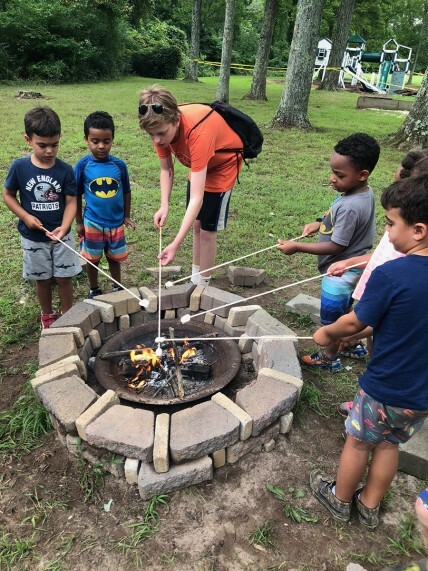 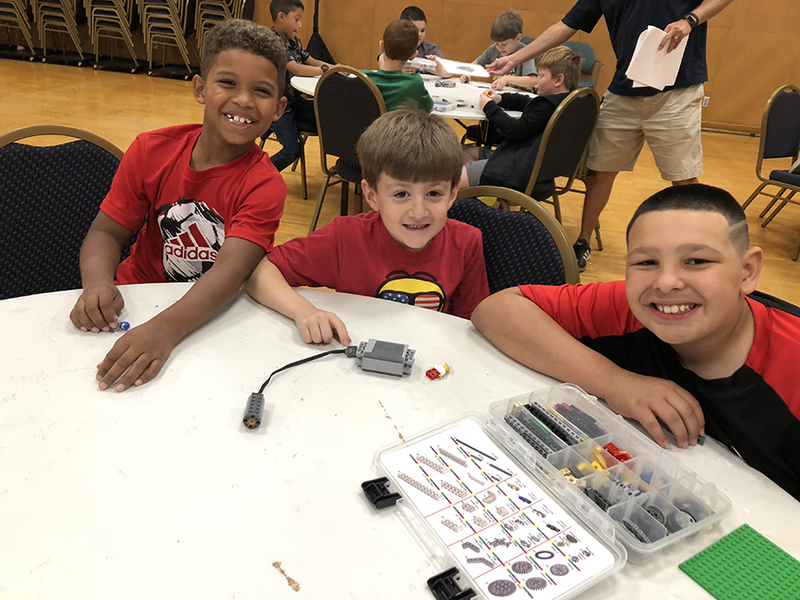 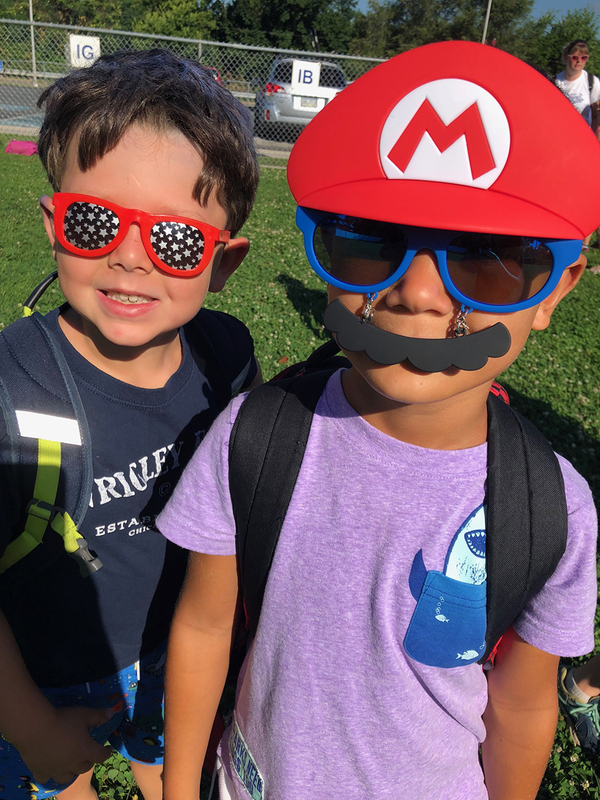 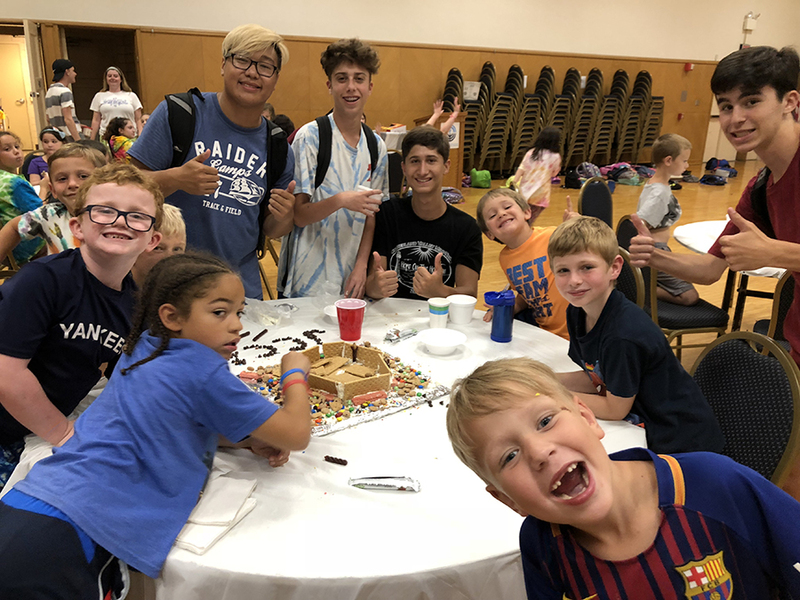 Fun begins with an exciting activity program that features outdoor programs, sports and games, performing arts and drama, instructional swim and recreational swim, cultural activities, arts and crafts, music, environmental living and nature and Israeli culture and Jewish life. 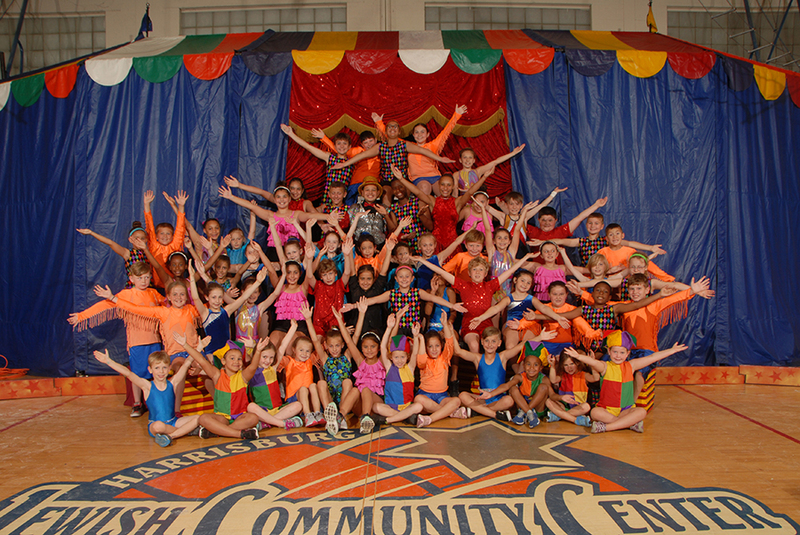 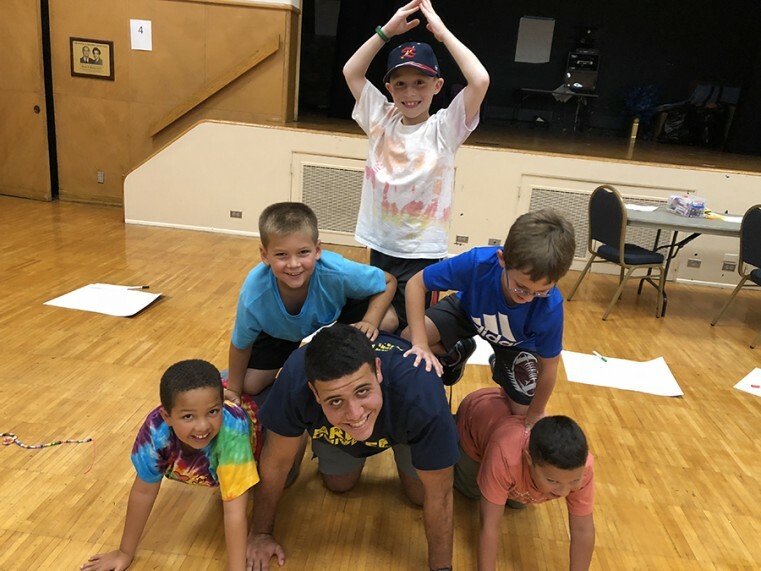 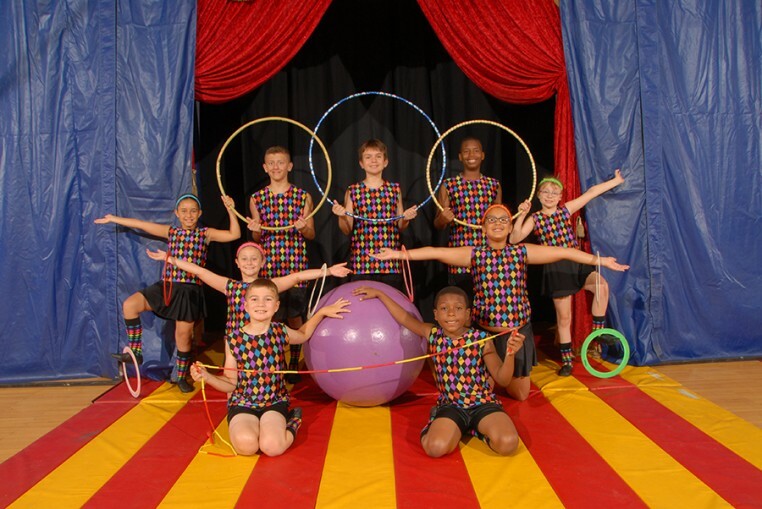 Learn more about our annual high-flying and entertaining Circus Camp! 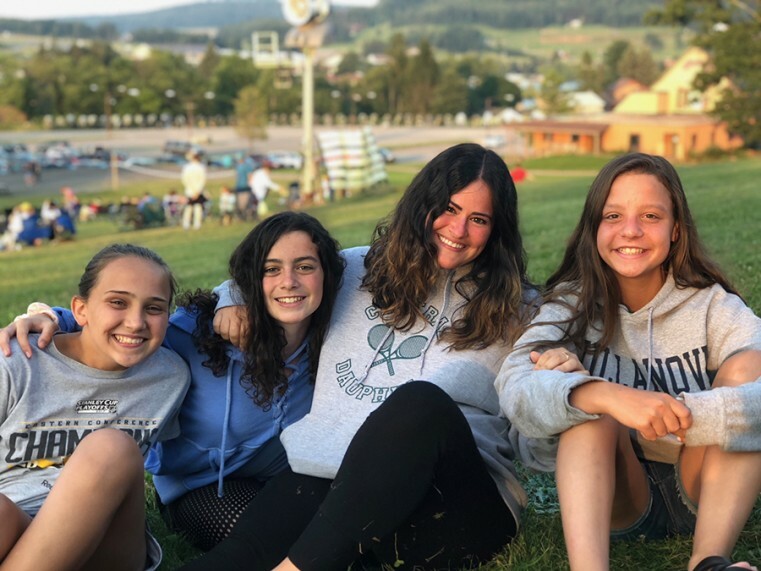 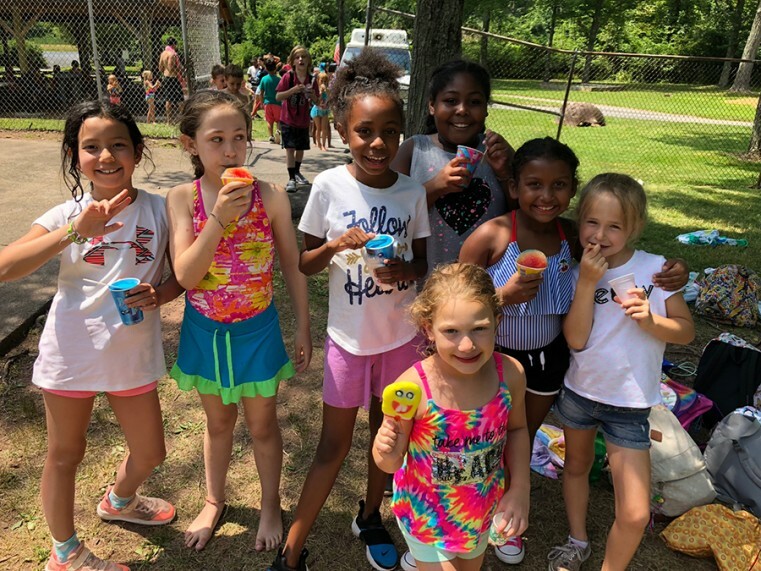 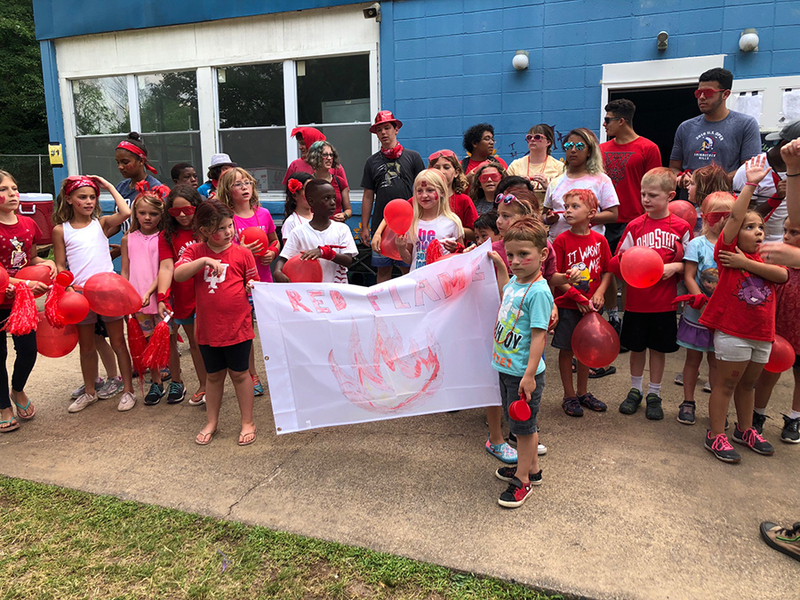 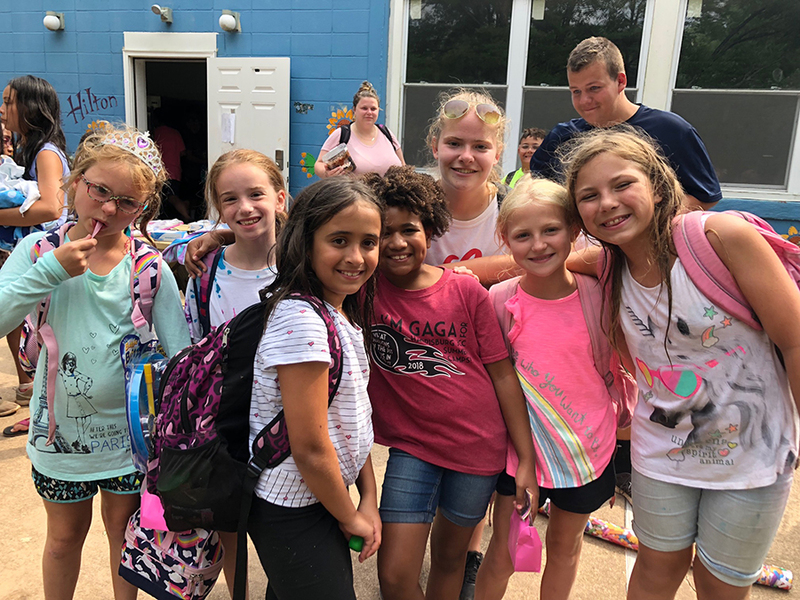 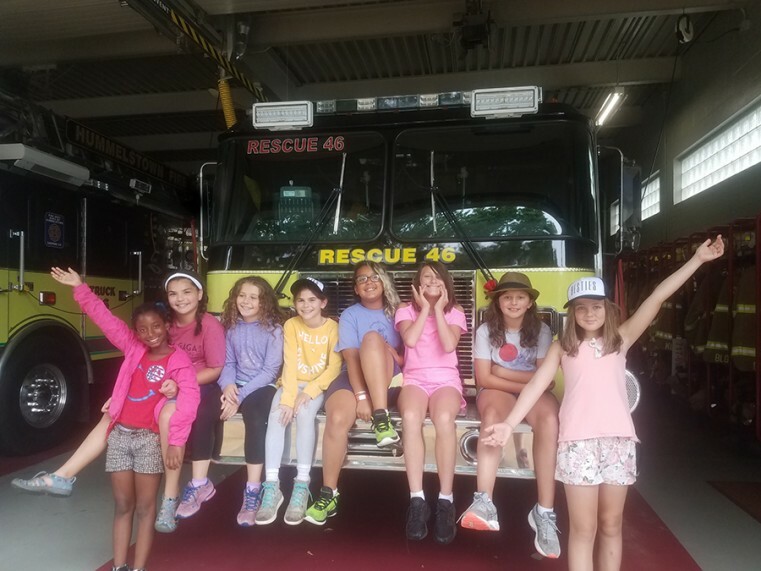 Watch a recap video of some of our favorite memories of campers and staff from Summer 2018! 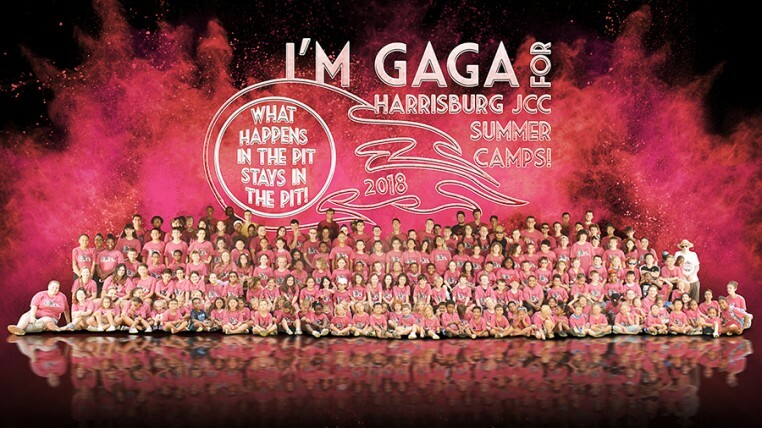 WHAT ELSE IS HAPPENING AT THE J?